You are here: Home / Blogs / How Can Companies Tackle Increased Business Tax Risks? How Can Companies Tackle Increased Business Tax Risks? Simply put, tax risks are when a company may be paying an incorrect amount of tax. It could also be when tax positions are not in sync with the risk appetite of the company’s board. In the context of tax planning, compliance and risk management have traditionally been thought of just finance matters. Yet nowadays, companies are under enormous pressure to ensure that tax risk management is part of their corporate governance framework. This is due to an explosion of new reporting and disclosure obligations, legal and regulatory changes, increased information sharing among tax authorities, more aggressive enforcement, and rapid advances in technology. All these have created new risks and heightened the need for businesses to keep pace with global tax developments. In a number of territories, tax authorities expect tax risks to be mitigated to an acceptable level. This must be in line with the organisation’s overall attitude to reputational and compliance risk. All companies have to confidently manage tax in a way that delivers the overall business strategy. While earlier, managing tax risk used to be a straightforward matter of getting the numbers right, now, the global tax environment demands greater transparency, real-time compliance, and accountability. These days, the stakes are much higher. 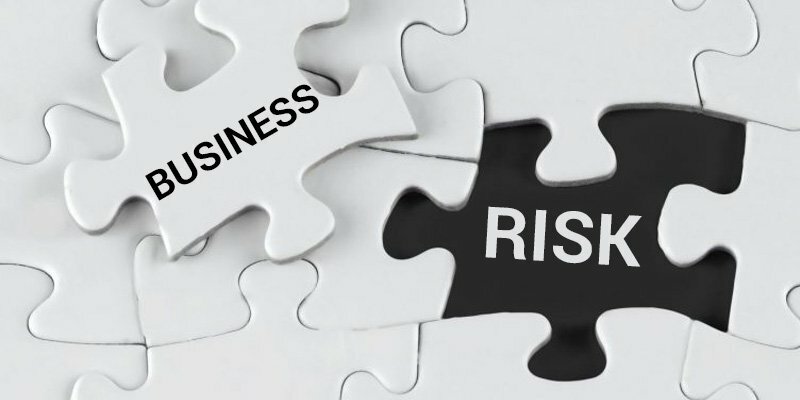 Tax risks bring with them consequences for businesses in terms of financial penalties or reputational damage from noncompliance. That’s why it’s prudent that businesses take steps to adapt their tax functions and focus on the following: effectiveness and efficiency of global compliance and reporting, managing the effective tax rate, tax audit, cash flow and repatriation, internal tax control processes, managing the tax function operating costs, strategic business transactions, as well as adjustments to new digital requirements with process technology. Businesses must develop better tax and corporate governance practices. They can achieve this by developing a tax governance and internal control framework, testing its robustness against the global best practice benchmarks, and demonstrating the framework’s operational effectiveness to all stakeholders. Understanding and assessing your current tax risks in each jurisdiction you operate in is an important first step. Such an assessment can reveal gaps between the stated tax governance position and the actual position. It’s also important for companies to get involved in tax discussions around the globe. Furthermore, they need to put forward their views and share their concerns with tax authorities. Take a global strategic approach to tax risk management. Businesses, these days, should be prepared for everything. It may be responding to aggressive audits, transfer pricing arrangements, managing tax-related reputational concerns, or examining existing business and cross-border structures. As such, businesses must be able to change and adapt fast. Stay current with fast-moving tax laws. As with increased information sharing among tax authorities and associated reputational risks, maintaining a global perspective and keeping up-to-date on all the tax jurisdictions in which your business operates are critical. Use technology and data to mitigate your tax risks. This is important as tax authorities are increasingly becoming tech-savvy. So businesses need to close that digital gap and adopt robotic process automation, artificial intelligence, blockchain, cloud solutions, data lake development and business intelligence innovation, among others. These tools can help in tax assessment, tax filing, as well as deliver insights for the entire business. 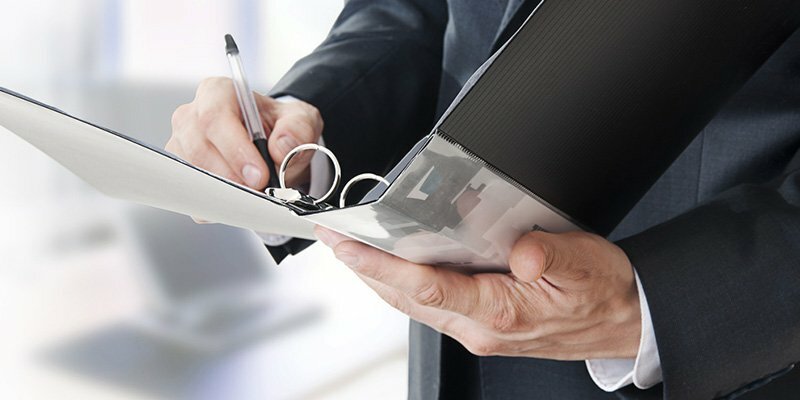 How Can We Help With Tax Risks Management in Singapore? At Rikvin, we have a dedicated tax risk and strategy team. Our experts have a wealth of experience on a range of tax issues across all industries. Our team’s in-house skills-set of tax risk assurance and assessment help demonstrate compliance. This is a proven hit with all internal and external stakeholders. Overall, we can help you with managing your company’s tax risks, designing its tax strategy, strengthening your tax risk framework, and undertake a group-wide tax risk review. Also, we can guide your team to use the latest tax risk management technologies. Mitigate your business tax risks seamlessly. Our comprehensive tax advisory services will help you file your taxes right. How to Raise Startup Capital?